Japan is the world's third-largest economy (US$ terms) and an important trading partner for many countries, both as a source of imports and an export destination. 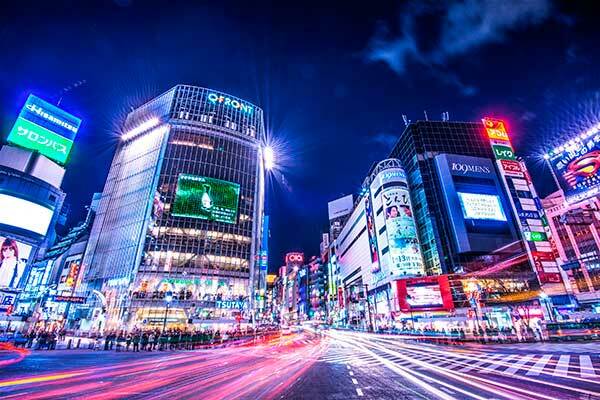 Japan has a well-educated, industrious workforce, while its large and affluent population makes it one of the world's largest consumer markets. With a population of 126.9 million in 2016, the Japanese market is characterised by consumers with high levels of disposable income and companies with a strong global orientation and a willingness to invest in sustainable, long-term products and services. Australia and Japan are developed, open-market economies and have strong, transparent regulatory systems that foster competition and provide robust protection for intellectual property and investments. Their similar economic and regulatory systems and history of cooperation ensure certainty and stability, providing an excellent basis for the growth of their highly complementary economic relationship. Japan is Australia's second-largest export market and was Australia's third-largest trading partner for goods and services in 2015-16. In addition, Japan was NSW's largest market for merchandise exports, which totalled A$10.9 billion in 2016-17, as well as Australia's second-largest source of foreign direct investment, valued at $90.9 billion as at December 2016. The NSW Government's objective is to build on NSW's existing trade and investment successes with Japan, and to attract new investment into priority sectors including clean technology, life sciences, agribusiness, research and professional services. Prime Minister Tony Abbott and the Prime Minister of Japan, Shinzo Abe, signed the Japan-Australia Economic Partnership Agreement (JAEPA) on 8 July 2014, with the agreement coming into force on 15 January 2015. The NSW Government has developed its North Asia FTA Engagement Plan to describe how it will help NSW businesses take advantage of the opportunities from the Japanese agreement, plus agreements with Korea and China. In August 2016, Premier Gladys Berejiklian visited Japan and met with the Governor of Tokyo, Ms Yuriko Koike. The Premier and Ms Yuriko Koike signed a new Memorandum of Understanding that encourages greater school student and teacher exchange between NSW and Tokyo.